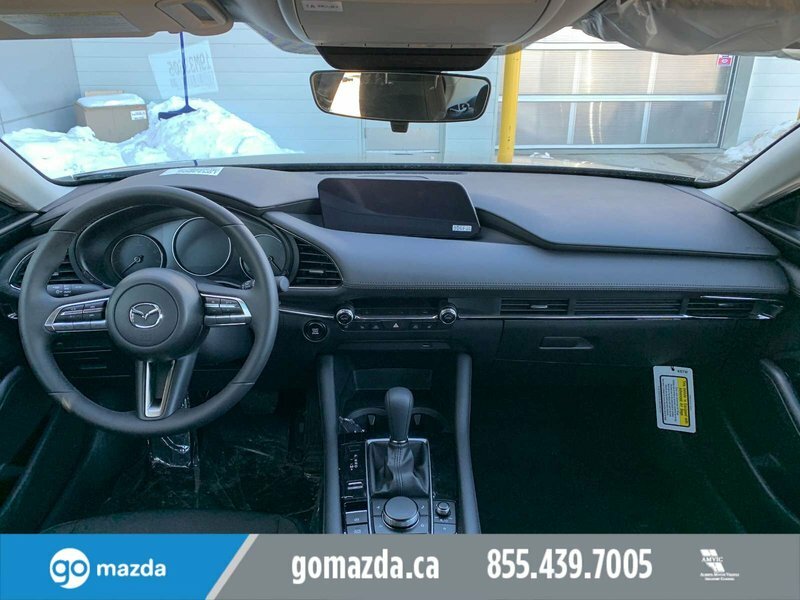 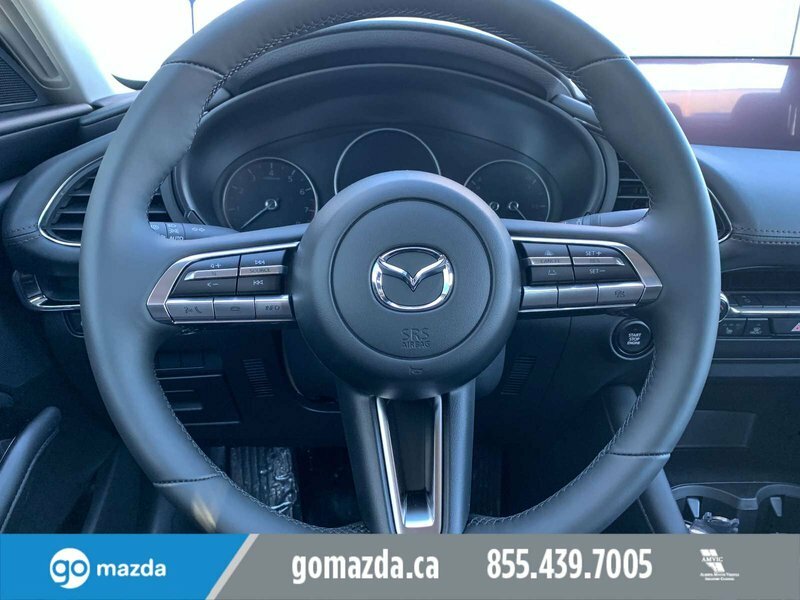 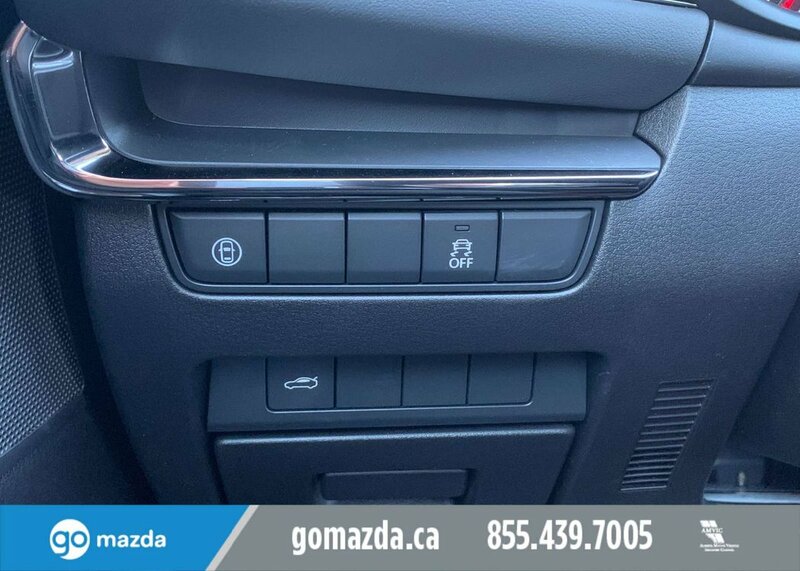 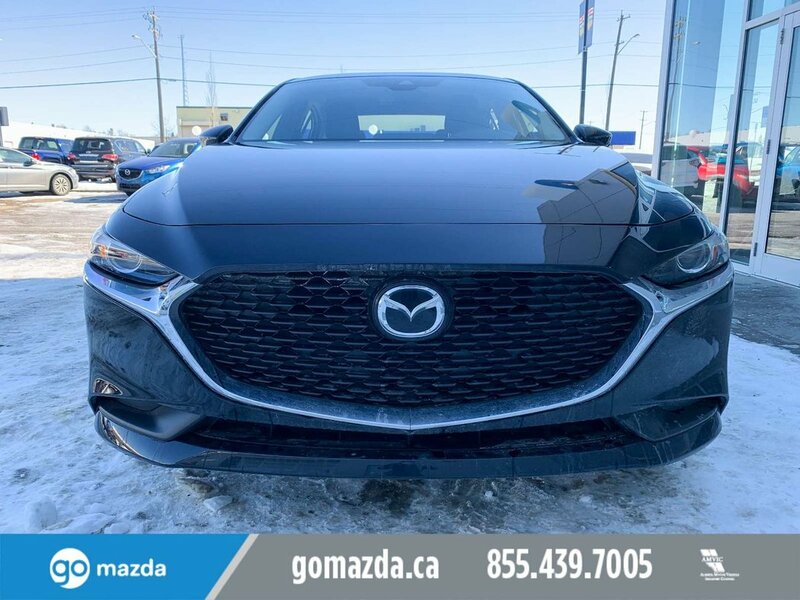 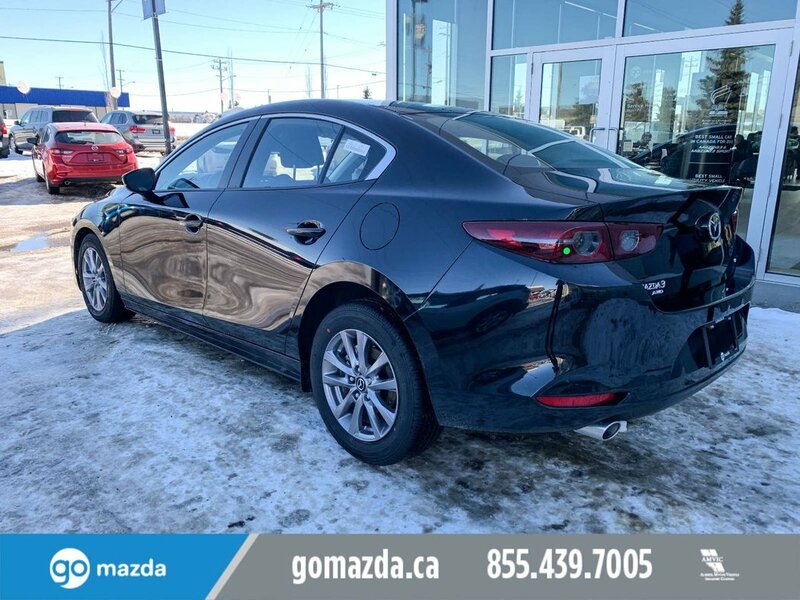 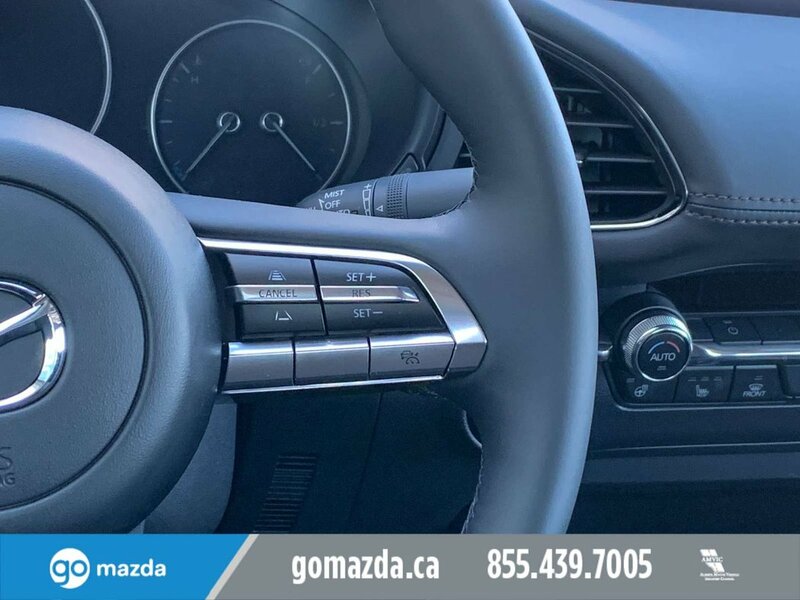 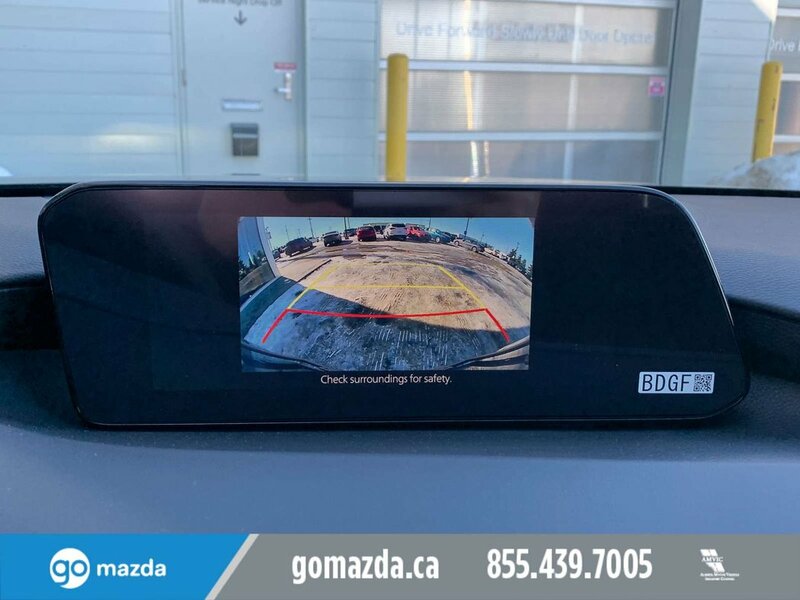 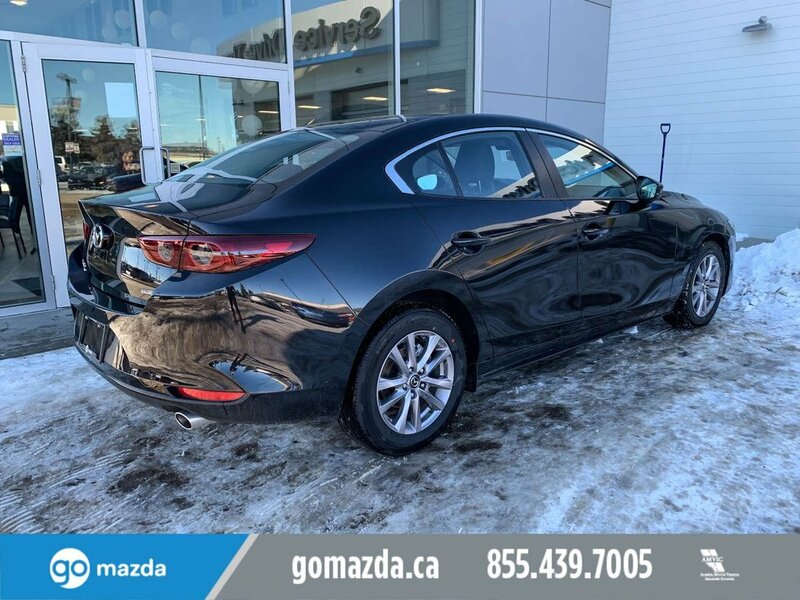 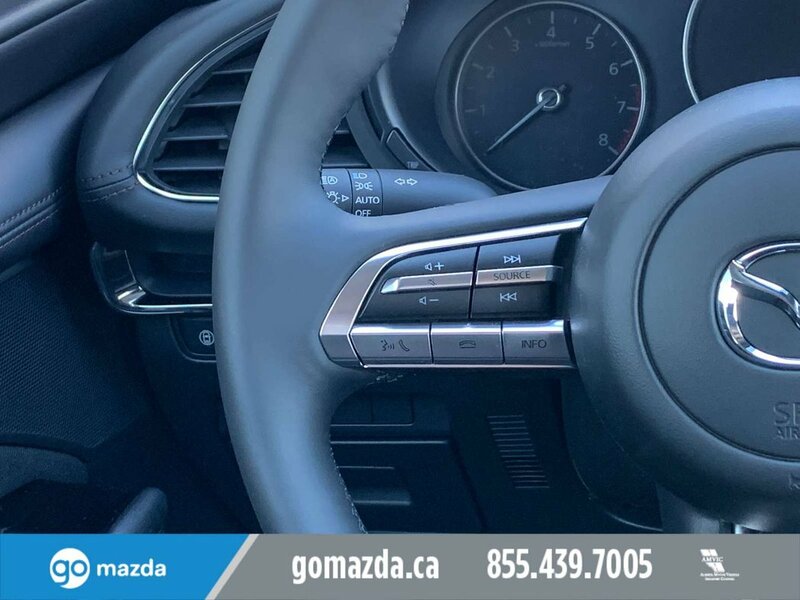 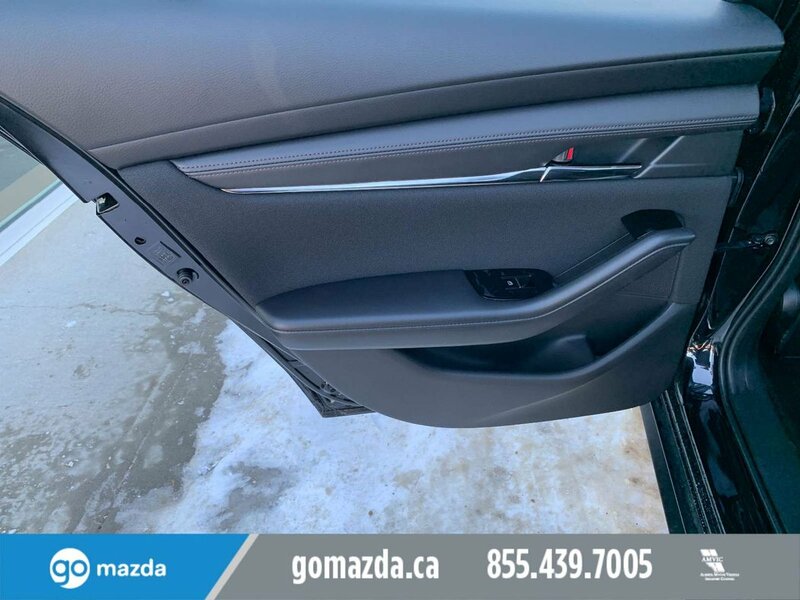 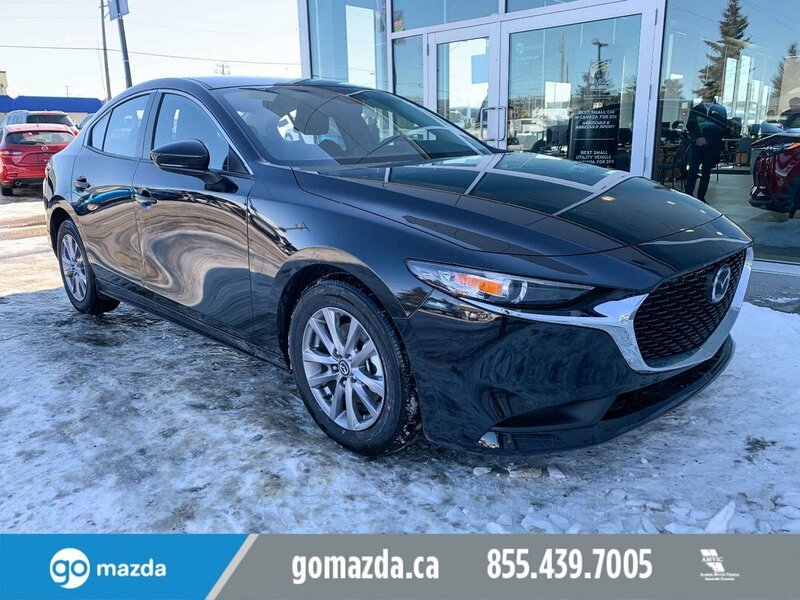 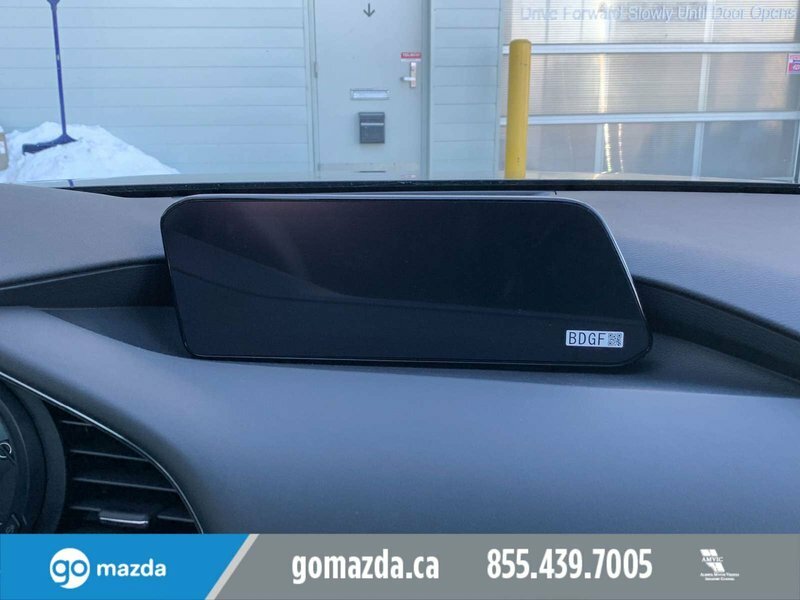 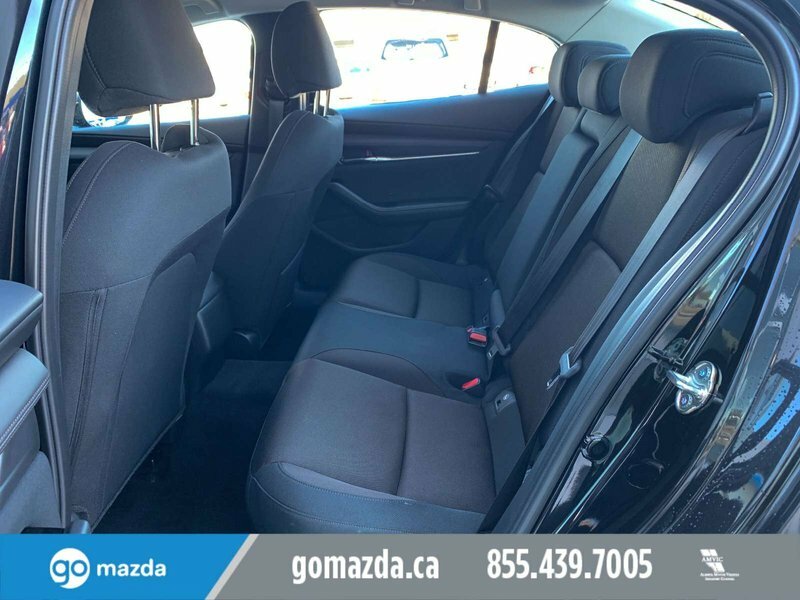 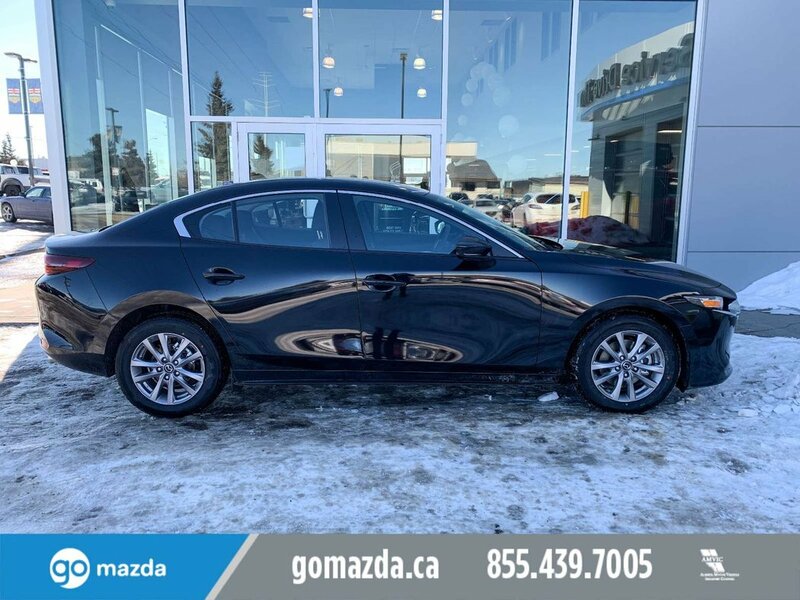 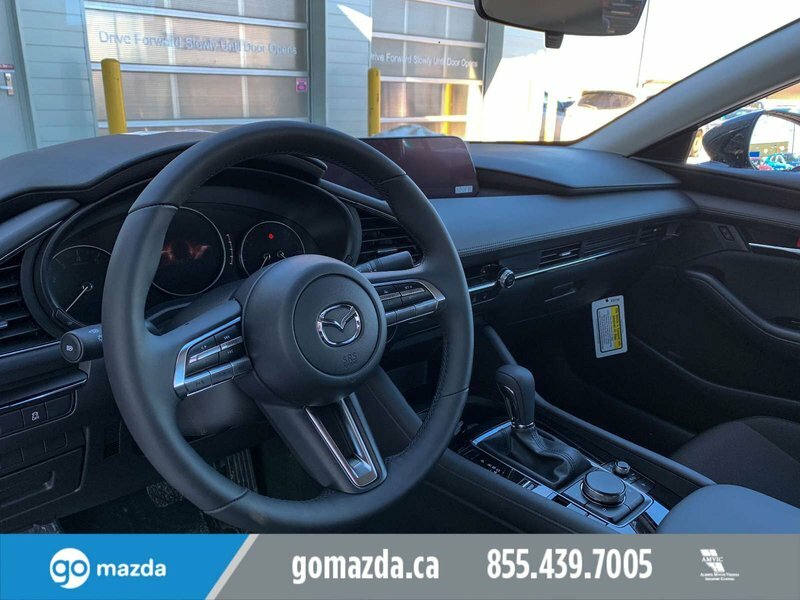 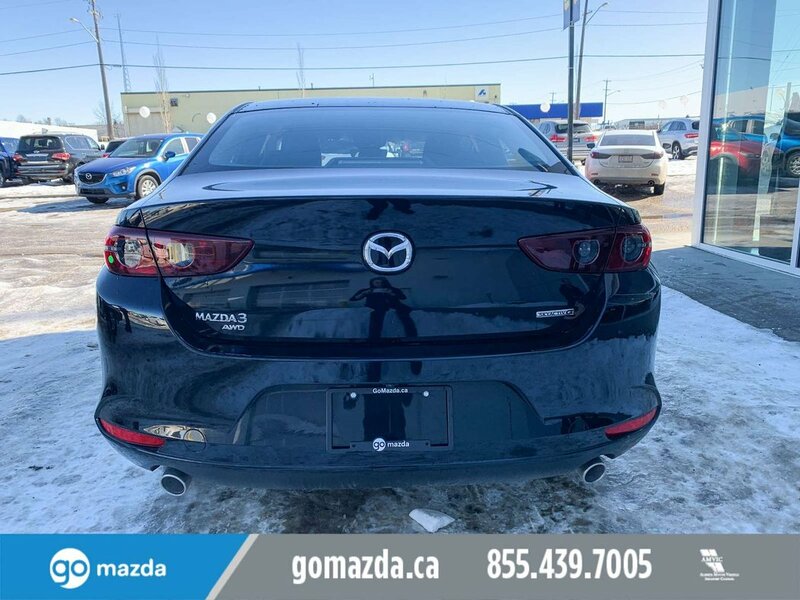 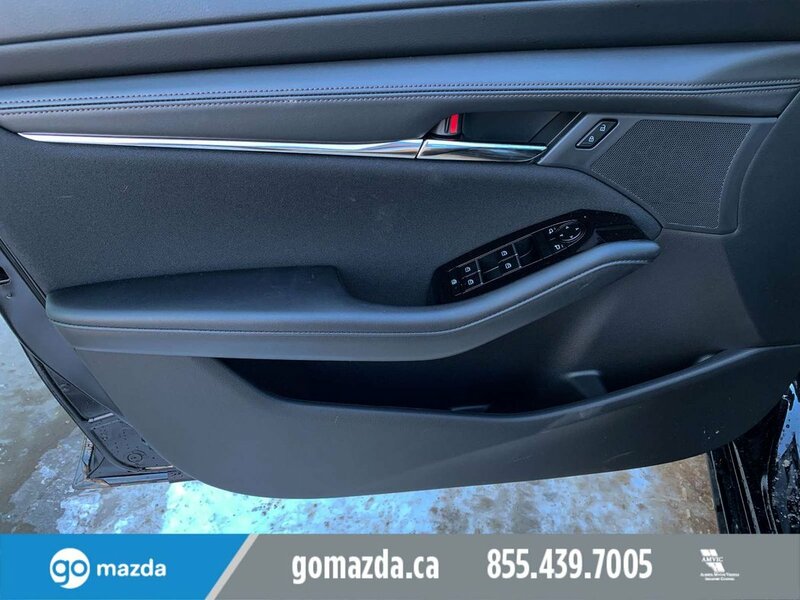 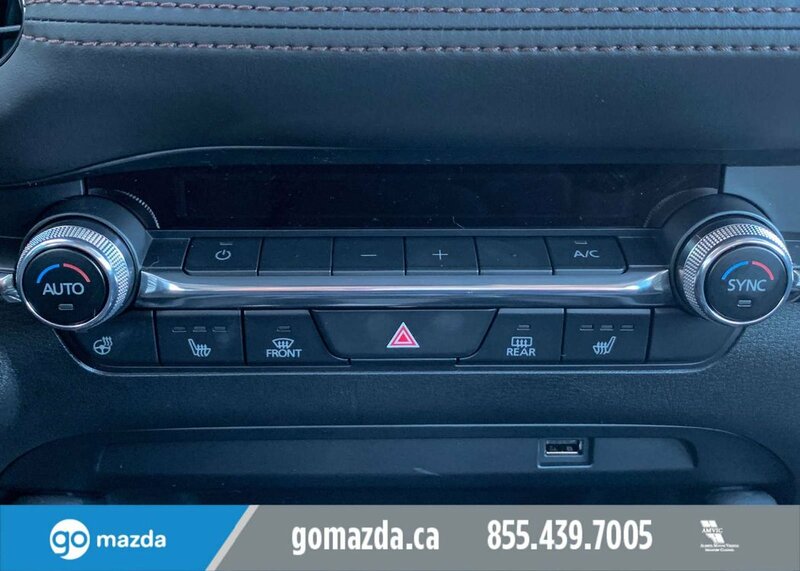 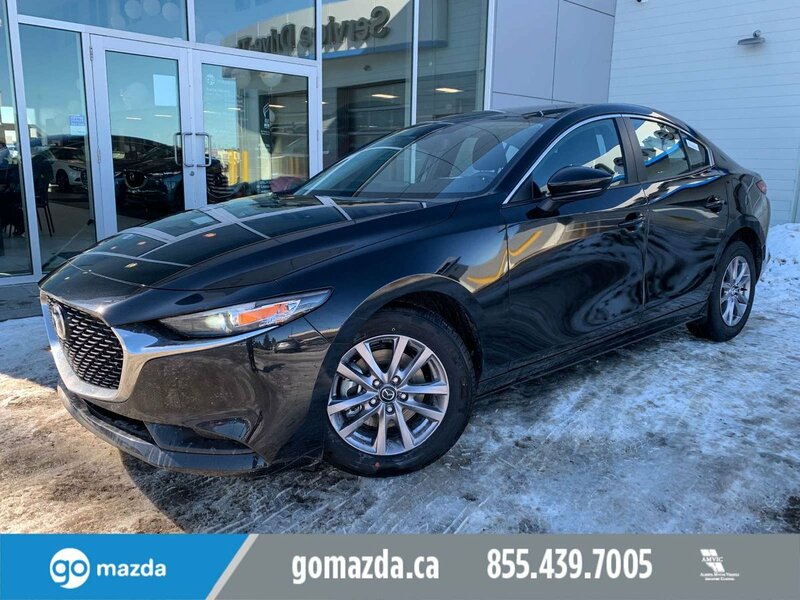 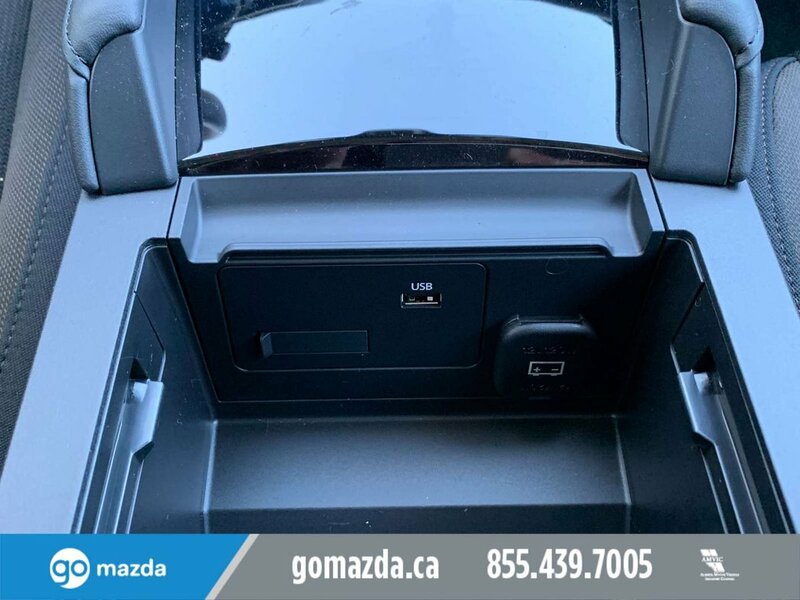 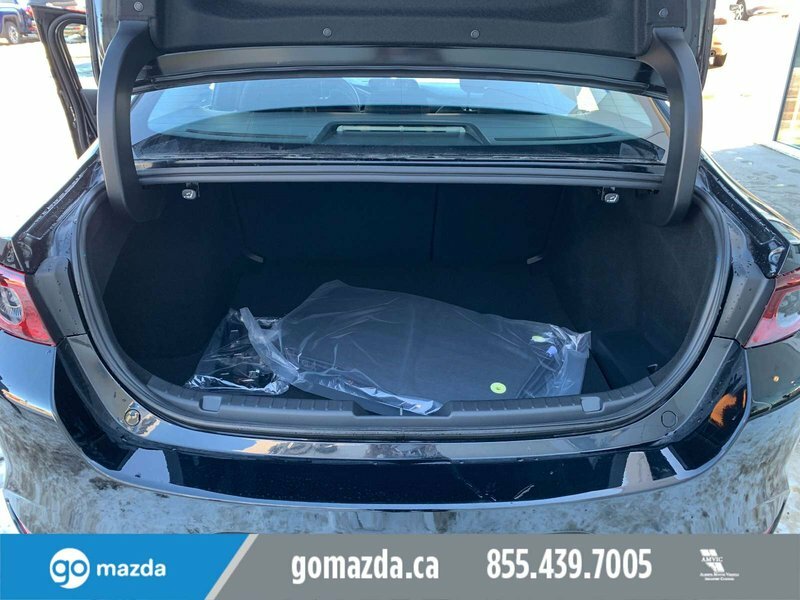 Own the road in our 2019 Mazda CX-5 GS i-Activ AWD that struts its stuff in Jet Black Mica! 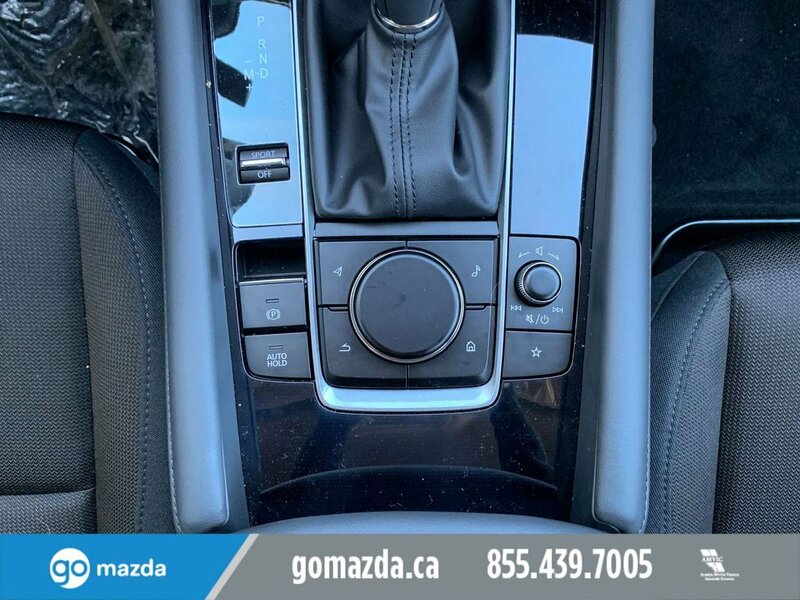 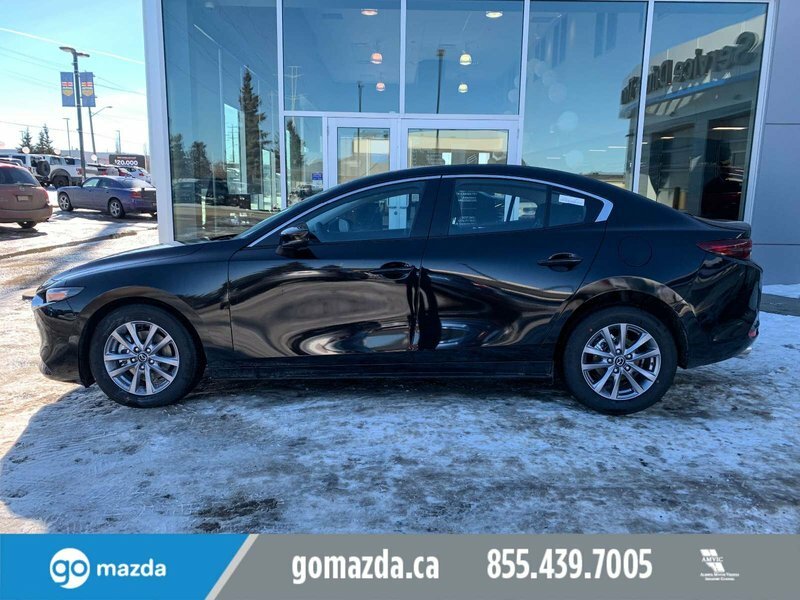 Powered by a 2.5 Litre 4 Cylinder that offers 187hp while matched to a 6 Speed Automatic transmission with Sport mode and Drive Selection for spirited driving. 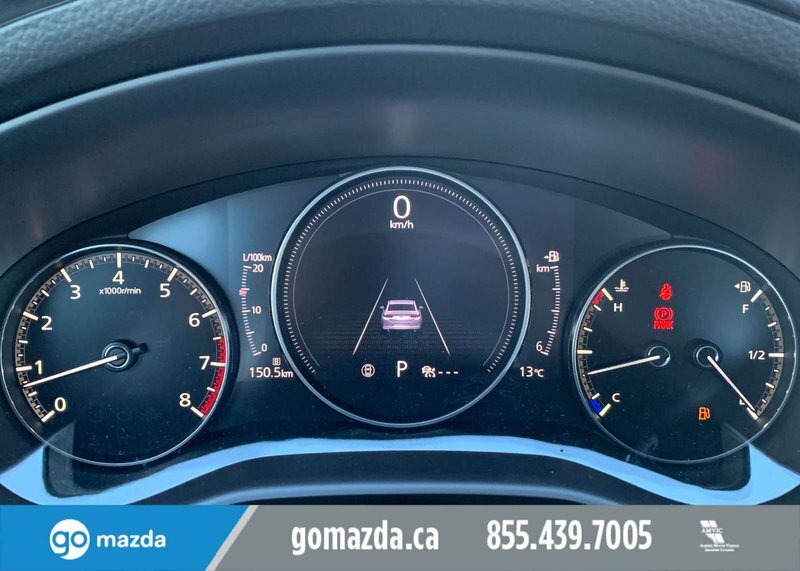 You'll love the handling of this innovative i-Activ All Wheel Drive SUV as you conquer more highway with fewer fuel stops thanks to the class-leading fuel economy of 7.8L/100km. 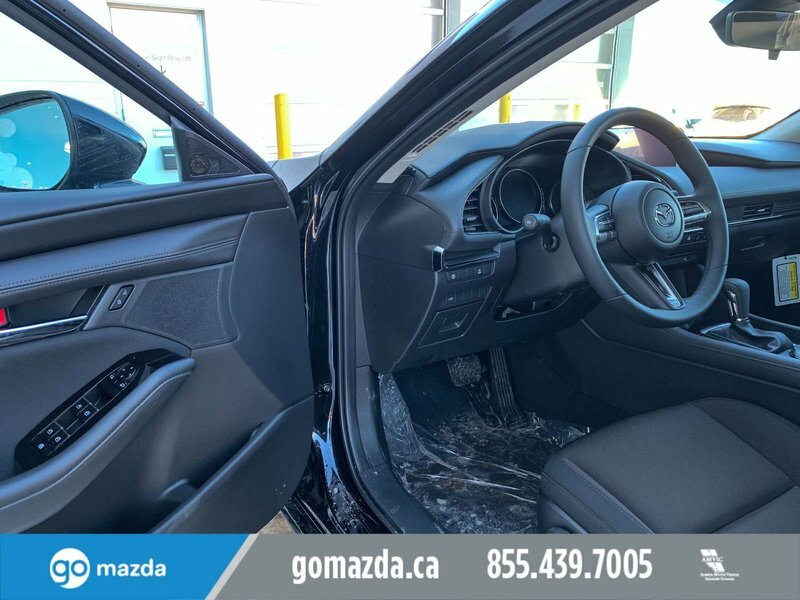 Brilliantly engineered, our CX-5 is the pinnacle of aerodynamic design; cutting through the air with precision thanks to its sleek stance, power liftgate, and curvaceous build.